Healthy Lifestyle Network, Inc (HLN) was founded in 2000 by Lorna Shelton Beck, a registered dietitian, to teach community residents different methods of food preparation and healthy food choices over the holidays to prevent weight gain. In 2002, the organization was incorporated in the state of South Carolina and later gained 501(c)3 non-profit status. Healthy Lifestyle Network, Inc. is managed by a Board of Directors and in Jamaica, an Advisory Board. 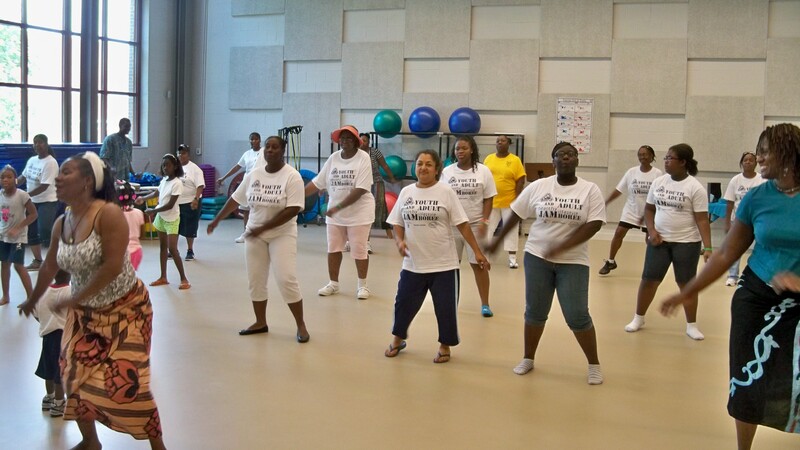 Healthy Lifestyle Network, Inc offers programs and services. Our services include Diabetes Management, Nutrition Education for weight loss, chronic disease management or wellness. Services are provided by Lorna Shelton Beck, RD., MS., MNS., CDE with 45 credits towards a 55 credit PhD program. The programs offered are as follows: Youth and Adult Healthy Lifestyle Jamboree, Community Health Day Conference and Exposition, and the Shelton Project. 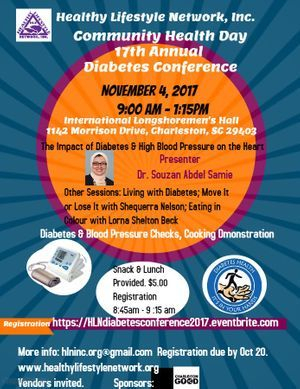 Community Health Day Conference & Expo is held on the first or second Saturday in November each year. It is designed to educate and empower people to take charge of their health. It is devoted to helping people with diabetes and those at risk for type 2 diabetes. This program has been offered to the public since 2001. 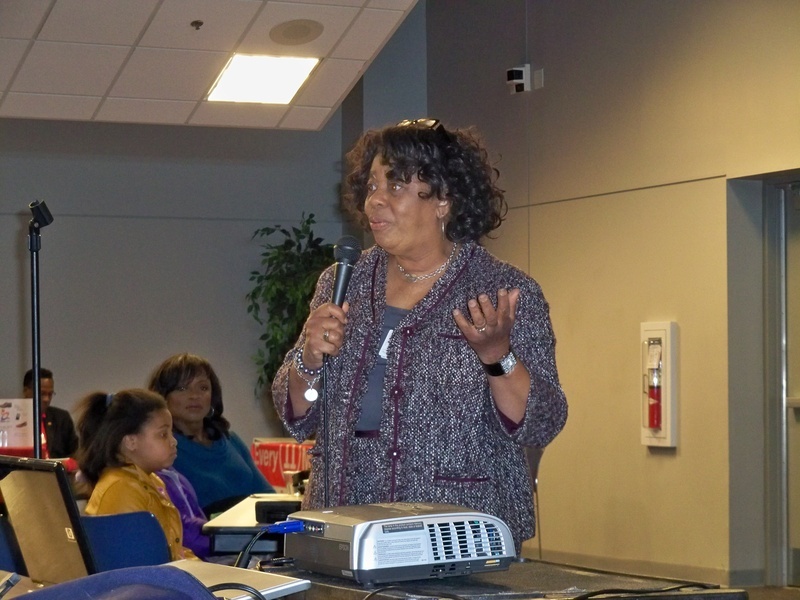 Dr. Deanna Cheek spoke at the eleventh Annual Community Health Day Conference and Expo in November 2011. Youth and Adult Healthy Lifestyle Jamboree is a day devoted to teaching physical activities and nutrition to adults and children. The day starts with a 5K Run/Walk followed by nutrition workshops, cooking demonstrations, and various physical activity sessions such as yoga, zumba, African dance, basketball, and football, to name a few. Some of the proceeds from this event goes to Healthy Lifestyle Network to support the programs. Our Logo symbolizes the lifestyle changes required to improve health outcomes for the people of South Carolina, and Jamaica, WI, the two areas where we conduct our programs.